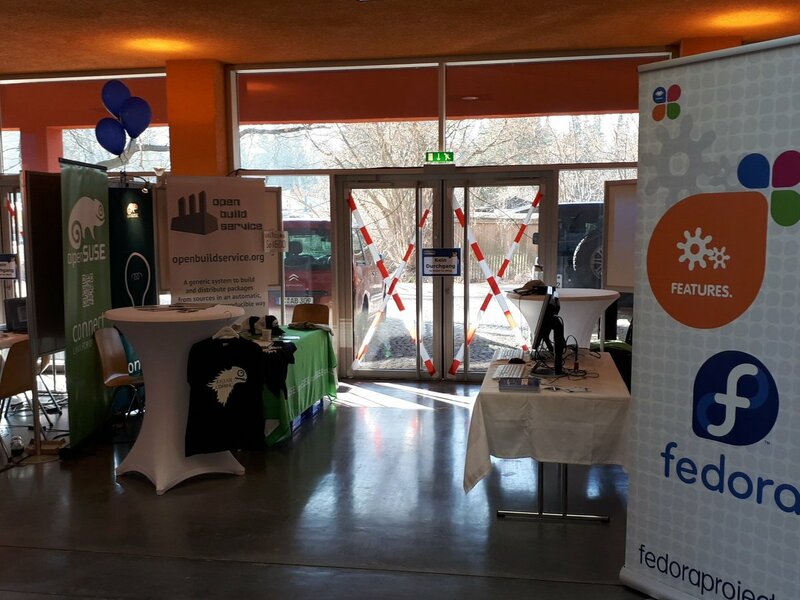 As usual was the Fedora Project present at the Chemnitzer Linux Tage 2018. For CLT this was kind of their 20th birthday. Instead of showing how you can use Fedora to do 3D printing, we went with two Fedora Demo stations. 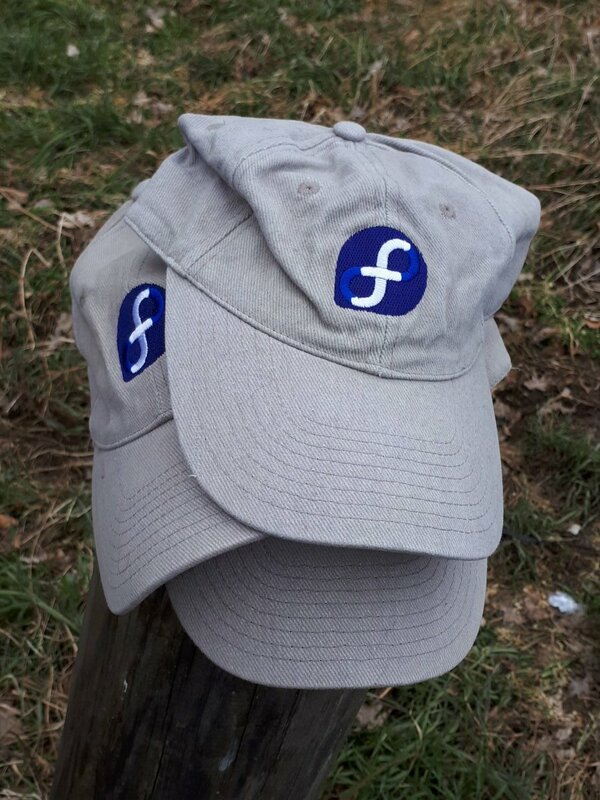 CLT is still attracting new Linux users and it’s nice to show them a running Fedora installation. There are some stability issues when you are running Fedora a single board computer. It’s was a bit annoying that we needed to power cycle our two Raspberry Pi on a regular base. Not sure, if the the GUI was the cause or the hardware itself. This year we had the new Workstation guides to give away. It’s a nice replacement for the media and probably more sustainable than an installation disc. People are still looking for live media. I’m not sure if they are collectors or actually using it but most visitors understood why we no longer have media. So, they went with a sticker or a pen. During the event I needed to switch my hats. CLT is also a little bit about Home Assistant. We got our second Thomas-Krenn award. This was every unexpected and a really nice surprise. I’m hoping that Fedora IoT will bring Fedora and Home Assistant closer together. It’s a very long way to go and will require a huge amount of work. If you are surrounded by other distributions then you will always hear the latest and greatest about their projects. At the end of the day it’s a bit sad to see that after almost 10 years (the first big attempt to join efforts between RPM based distributions was made during LinuxTag in 2009) we are still spending time to solve the same problems independently. I would really like to see that one day OpenSuSE, Mageia and Fedora are using the workflow for building packages and not need to maintain their own SPEC files.